Realme has recently inaugurated its first Exclusive Service Centre (ESC) in New Delhi. 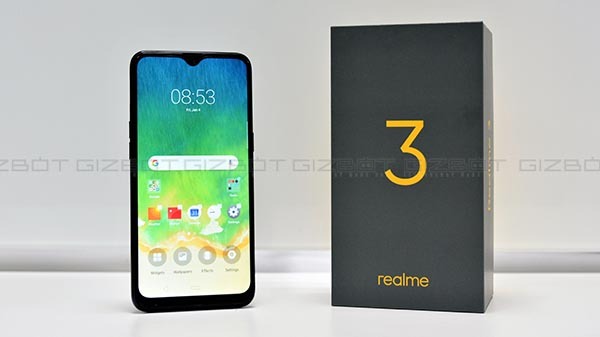 Chinese smartphone maker Realme has announced its sale on realme 3, realme U1 and realme 2 Pro between 25th March and 28th March 2019 on Flipkart.com, Amazon.in, and offline stores. 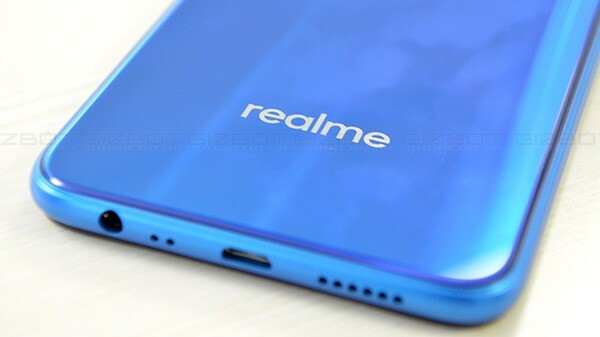 The Radiant Blue variant of realme 3 will go on sale for the first time through this sale with a flat Rs. 500 discount on Axis Bank Debit and Credit cards on flipkart.com. While there will be a pre-paid discount of Rs. 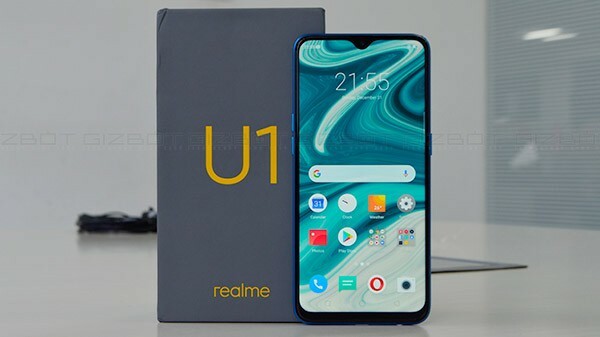 1000 on realme U1 as an additional offer exclusively on Amazon.in and the much popular Realme 2 Pro will be available to buy, starting from Rs.11990 on Flipkart.com. 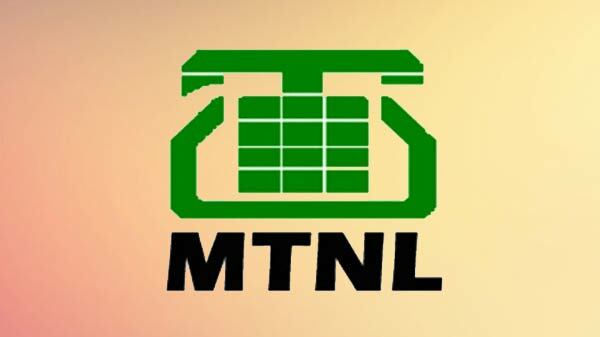 Meanwhile, the company has recently inaugurated its first Exclusive Service Centre (ESC) in New Delhi. The brand will reach out to top 25 strategic locations wherein the potential for walk-in customers are high and will establish 25 ESCs by end of 2019. Realme will also extend these facilities to 350 Tier 1 and Tier 2 cities by making the services available at 400 service centers (ESC and multi-branded service centers). 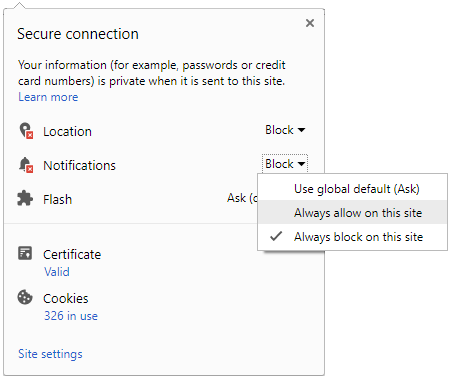 Going forward these ESCs will act as a Hub to support nearby multi-brand service for better customer experience. 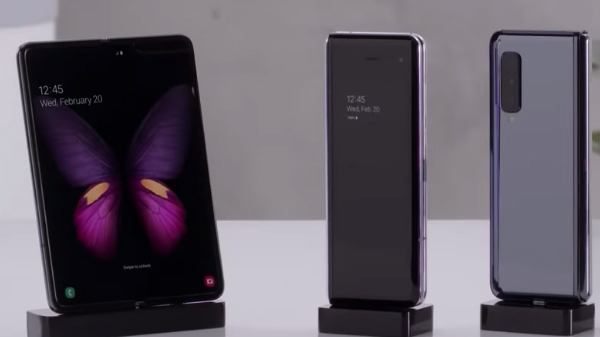 These ESCs will be fully equipped with demo facilities where prospective buyers can get hands-on experience before they decide to buy realme offerings. The brand envisions to cut down on the turnaround time to just 1 hour post the device deposit at the ESC will be for 90- 95 percent of the repair cases. The brand has also entered the offline sales segment with top 10 cities across the country in January 2019 and the brand will eventually add 50 cities every quarter. 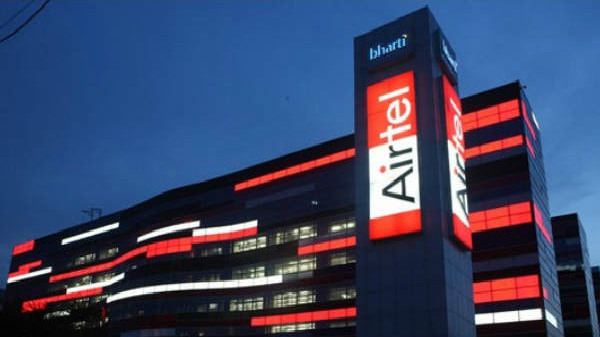 With the city expansion, the smartphone brand will establish 20,000 outlets throughout the country.